Coillte Nurseries supply planting requirements to the Trade Sector only. 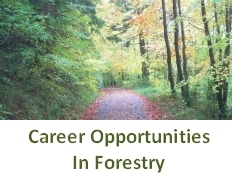 Coillte Nurseries produce a comprehensive range of high quality forest seed and trees for both the Irish and European market. 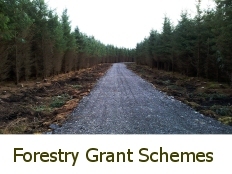 Customers include forestry companies, commercial nurseries and forestry planting contractors.